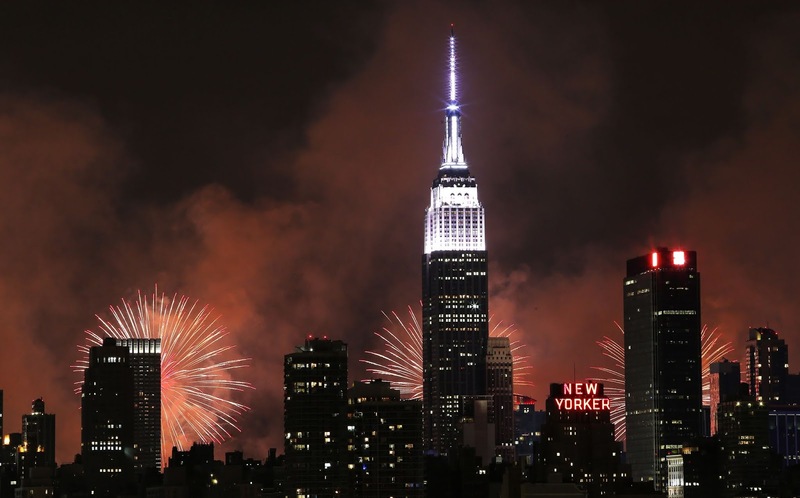 New York City has the biggest fireworks display in the United States and that three U.S. presidents died on July 4. 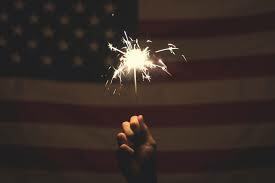 John Adams believed that July 2nd was the correct date on which to celebrate the birth of American independence, and would reportedly turn down invitations to appear at July 4th events in protest. Adams and Thomas Jefferson both died on July 4, 1826—the 50th anniversary of the adoption of the Declaration of Independence. Is 4th July a holiday?